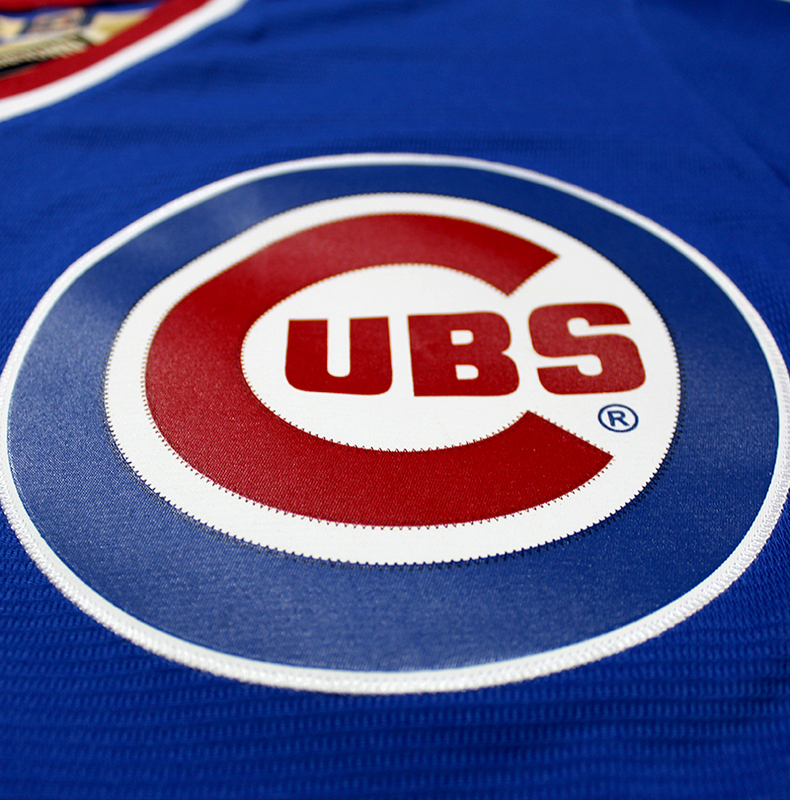 Ryne Sandberg will always be remembered by Cubs fans for his hard-nosed style of play and loyalty to the Chicago area. 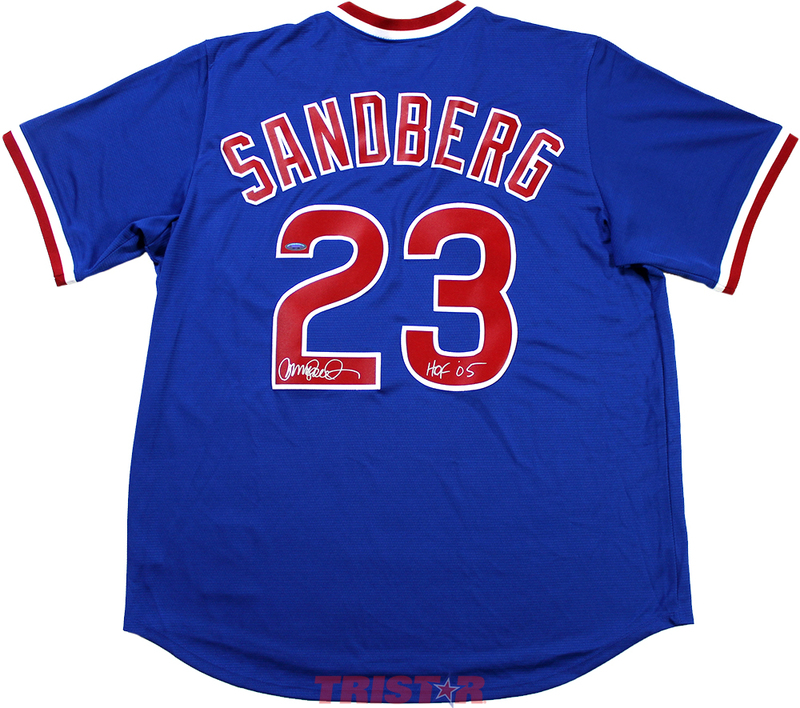 His 10 All-Star appearances and MVP award in 1984 are reasons for Sandberg to be considered as one the greatest second baseman of all time. 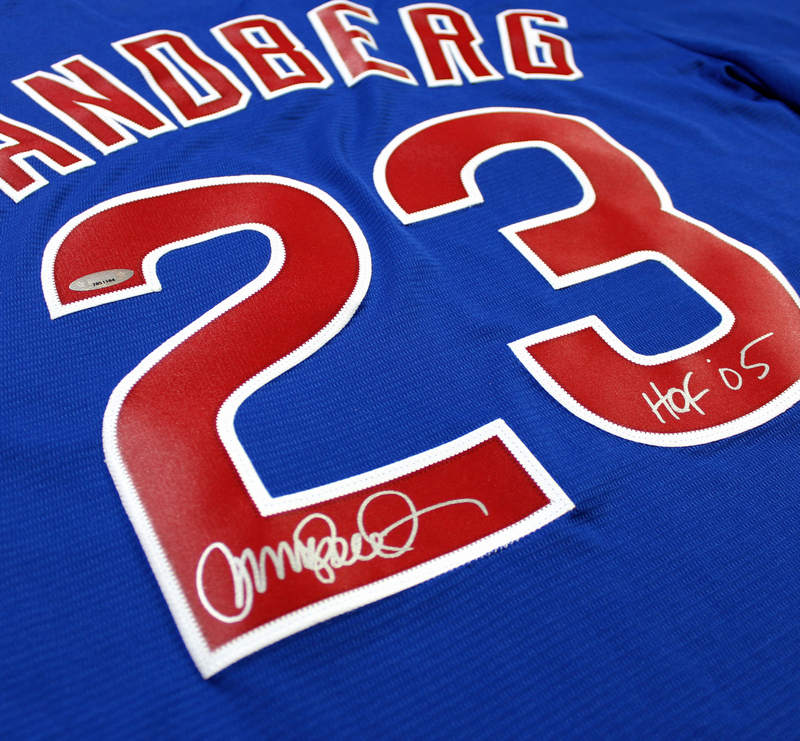 Sandberg was inducted into the Baseball Hall of Fame in 2005, and is one of five players to have their number retired by the Cubs. 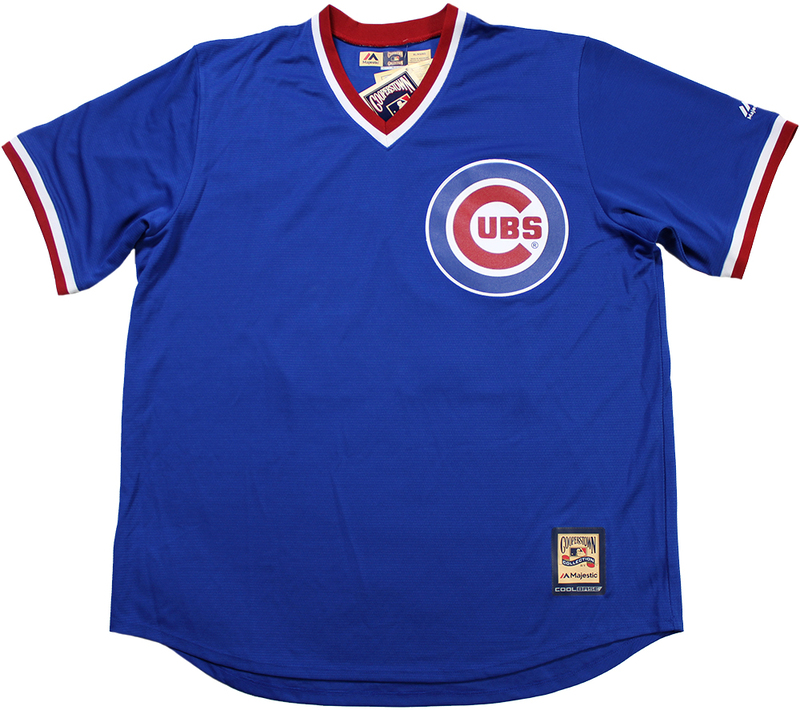 This Chicago Cubs blue Majestic CoolBase replica jersey has been hand signed and inscribed "HOF 05" by Ryne Sandberg. Each autograph is guaranteed authentic, and includes an individually numbered TRISTAR Authentic hologram. Note: Jersey size is XL.